It’s a common misconception that renovation loans are intended ONLY for run-down and dilapidated properties or those in need of repair. The truth is that renovation loans can be utilized for a number of different reasons, including to make upgrades to older homes. 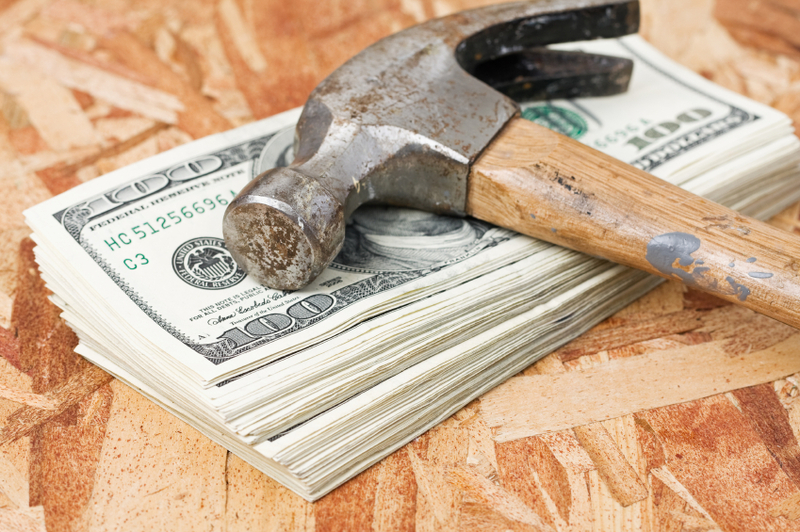 Depending on your vision for the home and the scope of work involved to make renovations, the process can grow costly. Before applying for home improvement store credit cards and seeking other alternative forms of borrowing money, clients should consider renovation loan options. Many people find success in using a renovation loan to finance the major aspects of their home upgrade. Then, if needed, they can turn to home improvement store credit cards to supplement the less expensive remainder of the project. In this example, the borrower still needs to find $30k in out-of-pocket costs to finance the repairs. All in with cash to close and out of pocket renovation costs is $37k. In this example, the all in with cash to close and zero out-of-pocket costs for renovation is $8,150. The difference is nearly $29k!